Considering getting braces for you or someone you love? You have some choices to make. Lach Orthodontic Specialists offers our patients a choice between traditional and friction-free ligatureless braces. Both of these methods have their benefits, and Dr. Lach will be happy to help you make the decision between the two a little easier. Lach Orthodontic Specialists is committed to providing patients with the information they need in order to make informed decisions about their orthodontic treatments. If you’d like more information about traditional or ligatureless braces or are interested in scheduling a consultation appointment, contact our Lake Nona or Oviedo location today. Traditional braces are comprised of a standard bracket, arch wire, and ligature. A ligature is the small elastic band that is used to affix the archwire to the bracket. Each bracket is typically made of stainless steel. Traditional braces come in both clear and colored varieties. 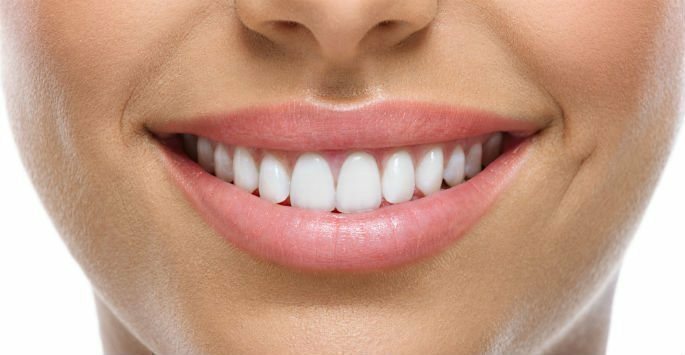 Clear braces are usually made out of ceramic or porcelain material that resists staining. Colored braces are created using colored ligatures and come in a nearly infinite variety. While this model of braces has been used for a long time, there is some criticism of it. It requires the ligature to secure the wire to the bracket. There is speculation that this method of connecting the bracket to the wire creates a “binding effect” that limits the degree each tooth can be guided by the arch wire. Friction-free ligatureless braces are comprised of a bracket, metal clip, and arch wire. Instead of using ligatures, friction-free braces connect the archwire to brackets using a metal clip. Because the bracket isn’t held in a precise position, the clip allows the teeth to slide more freely with less binding or friction. Popular brands of this type of braces include Damon, Smart-Clip, and In-Ovation braces. Ligatureless braces are sometimes portrayed as being less painful and more efficient than traditional braces, but so far there is no clear scientific evidence proving this difference. If you’re considering getting braces for you or someone you love, you probably want to make sure that you’re undergoing the best type of treatment available. Dr. Lach has extensive experience with both ligatureless and traditional braces. He can make the decision between the two easier by offering professional advice and guidance based on your individual case. Interested in more information about these two types of braces? Contact our Lake Nona or Oviedo office today! We can answer any of your questions over the phone, or help you schedule a consultation appointment for a personalized evaluation.